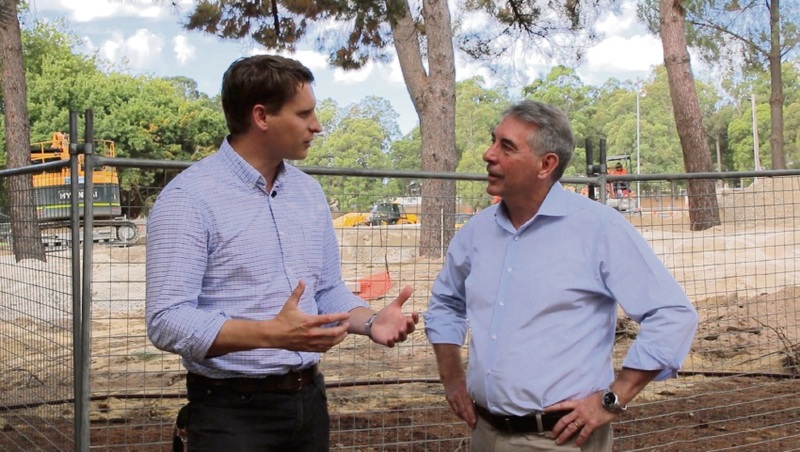 Andrew Hastie and Murray Shire president David Bolt discuss the bike trails project. WORLD class mountain bike adventure trails are coming to Dwellingup, with the investment of almost $3.5 million by the Federal Government. Canning MHR Andrew Hastie said the Shire of Murray had been successful in its application for $3,465,000 from the Building Better Regions Fund. 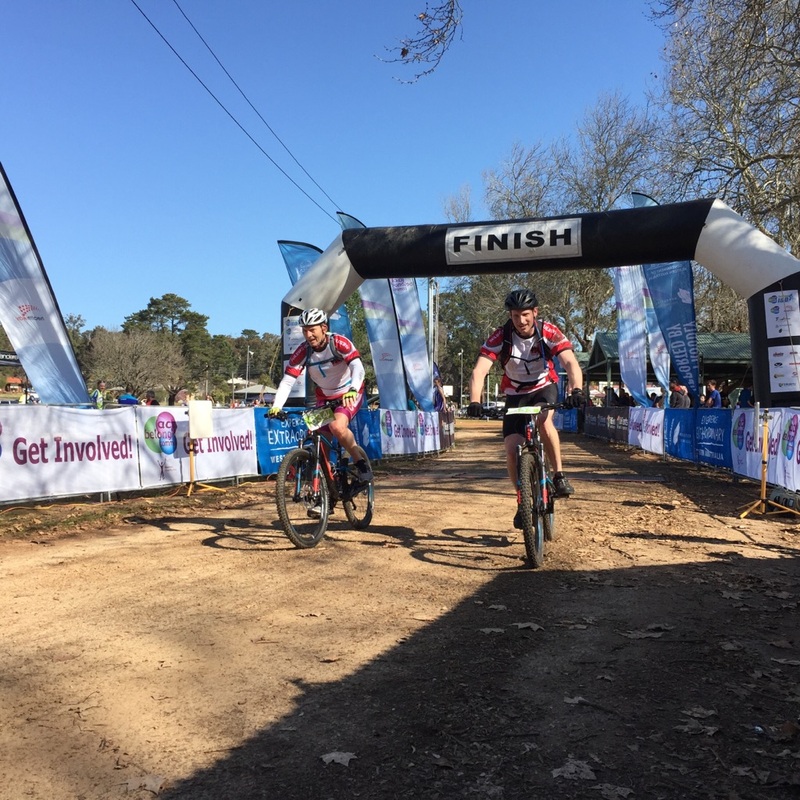 Former Prime Minister Tony Abbott and Canning MHR Andrew Hastie racing on mountain bikes in Dwellingup. The Dwellingup Adventure Trails project will deliver 80 ongoing jobs to Dwellingup and is expected to attract an additional 75,000 visitors to the Peel Region annually. The project includes construction of 20km of mountain bike trails and an extra 12 km of trails linking in and out of Dwellingup, realignment and improvement of six kilometres of the Munda Biddi trail, a new bridge across the Murray River at Baden Powell Reserve, increased parking, upgrades to sections of the Captain Fawcett 4WD trail and sealing the 28 km arterial roads inside Lane Poole Reserve. 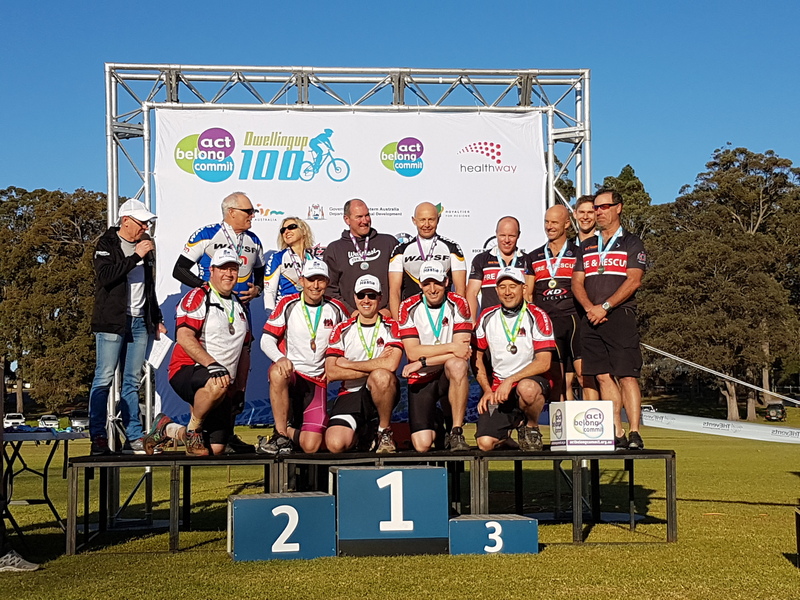 Dwellingup mountain bike competitors celebrate on the podium. Mr Hastie said the project would transform Dwellingup and surrounding areas into a world class trails destination. “We expect Dwellingup to attract trail riders from around Australia and the world,” he said.